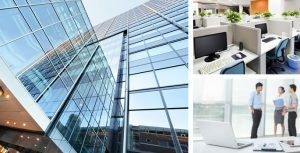 Enrichment & Experience With over two decades of research and development, production and sales in the HMI industry, NOVAKON marks the birth of a premiere series of HMI experiences; the first of its class. Driven by the importance of user experience, NOVAKON reached far and wide to bring together both cutting edge technology and inspiring design concepts. With its intuitive interface, NOVAKON aims to connect human to machine, art to technology. 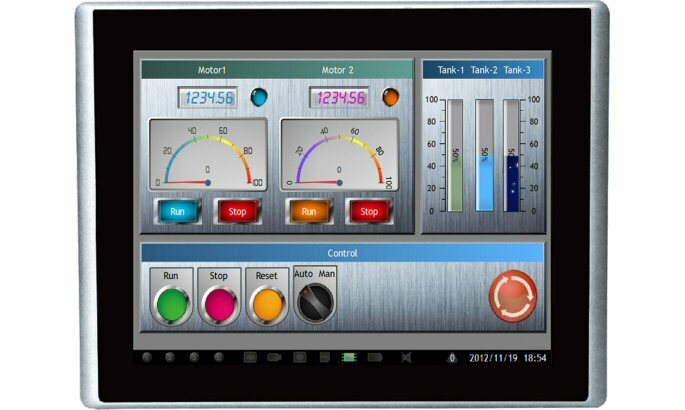 The easy-to-use interface enhances user experience by providing straightforward and intuitive ways of operating the machine. 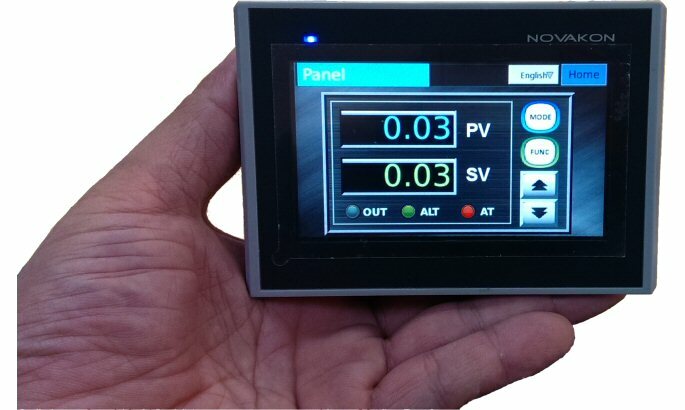 NOVAKON products are the most attractive in the market with a textured look pushing the horizon for a new generation of HMIs. They focus on developing user experience to ultimately set a new standard for HMIs. In addition to the powerful features and high performance, there maintains an elegant aspect to the user interface. NOVAKON guarantees reliability and quality of the product, and are committed to continuing to create more values for user experience.